This week on Avid Travel With Britton Frost I am joined by Ralph Grizzle for tips to help you travel with ease. Throughout the next couple of weeks, we’ll compile a few tips and tricks that we have learned over the years that we have been traveling. 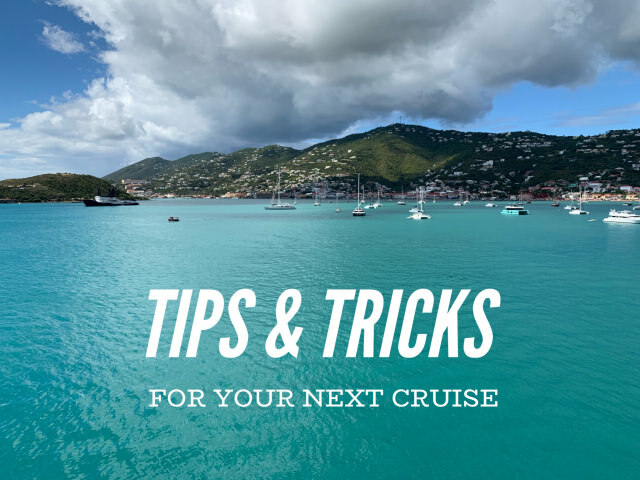 Whether it be packing tips, airfare hacks, or matching the correct cruise line for your needs, our tips will help ensure that your vacation goes smoothly and effortlessly. And by the end of this series, you’ll feel as if you’re a seasoned traveler. Listen to the first podcast of our Cruise Tips series below. Also available on iTunes and Spotify.